On exchange offer, Amazon is providing an additional discount of Rs. 2,000 with 6 months no-cost EMI option. The effective price would be roughly Rs 30,467. The final effective amount will vary depending on the exchange value of your phone. Realme U1 base model costs Rs 11,999 but the 3GB RAM and 32GB storage variant for Rs 10,999. Realme U1 has a large 6.3-inch FHD+ waterdrop-style notch, MediaTek’s Helio P70 processor, 13MP+2MP rear camera and 25MP front camera, Android 8.1 with ColorOS 5.2, and a 3500mAh battery. Read our review here. 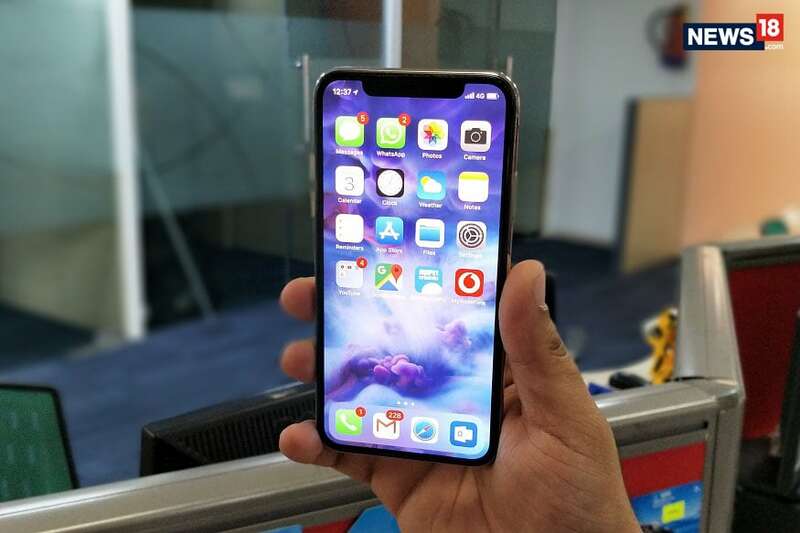 Under the Amazon Great Indian Sale, the 64GB Apple iPhone X is available at Rs 74,999 with a discount of Rs 16,901. The 256GB variant of the iPhone X is available at Rs 89,999 after a discount of Rs 18,931. Poco F1 is available for Rs 19,999 during the sale down from its original price of Rs 23,999. The Poco F1 by Xiaomi features 12-megapixel rear camera and 5-megapixel selfie shooter. Flipkart is offering a discount of Rs. 4,000 on its 6GB RAM and 64GB ROM version.